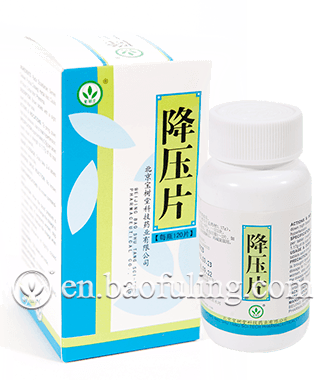 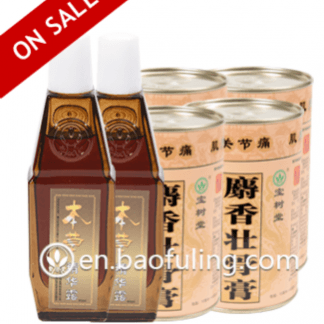 keep you blood pressure at check with the Baoshutang Jiangya Pian! 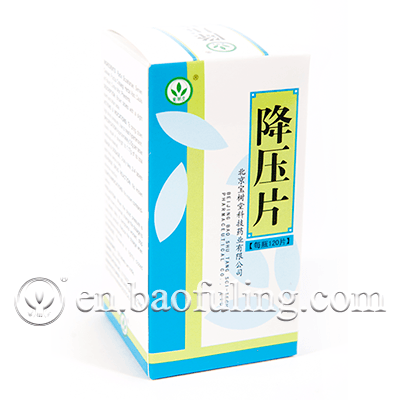 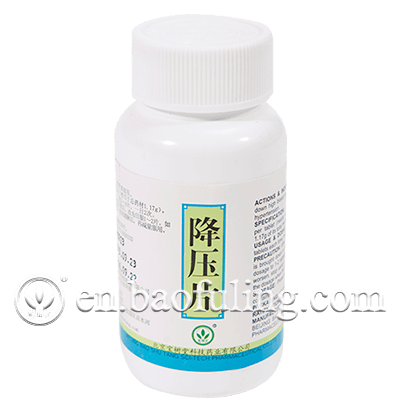 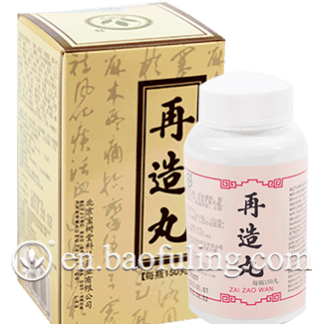 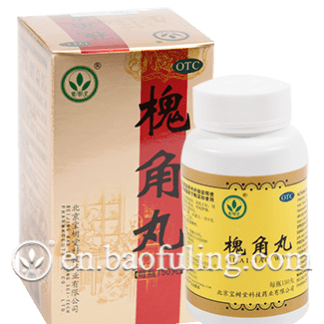 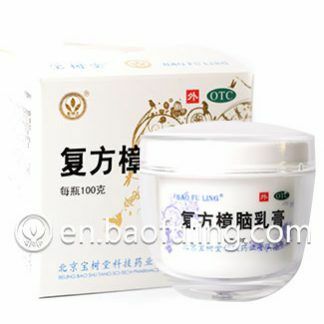 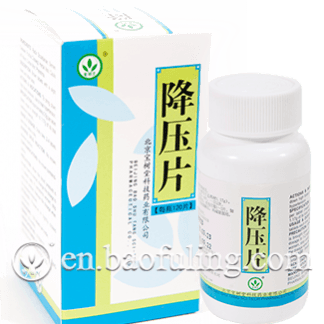 Indication: Baoshutang Jiangya Pian specialises in lowering blood pressure and curing hypertension. 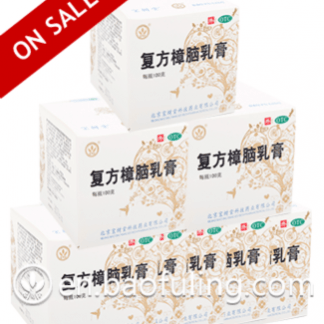 Usage: Take 2-4 tablets each time, 2 times a day. When the blood pressure is brought down to normal, change the dosage to 1-2 tablets daily.